I have noticed an odd trend in the last few years, thinking it was merely a fad as engineers, coders, and managers let the proliferation of cheap and widely available broadband go to their heads. It’s not just in one field or another, but all over the place – everything, whether it needs it or not, is going online. The three biggest fields where we notice this happening with reckless abandon are games, hardware, and customer service. The reason is, if not clear, simple. Businesses do things for only one reason – profit – whether in the short term or the long term. Either they believe they can produce a superior product or service that will attract new customers, or they believe they can get their customers to give them more money. Unfortunately, I believe that most of them simply want their customers to give them more money; here’s why. Regarding hardware, this is the most likely to be in the category of producing better hardware but it is not entirely immune from the desire to extract money from consumers. In the last few weeks, I’ve played with both the Eye-Fi wireless SD card, and the Logitech Harmony remote for the Xbox 360. Both require an internet connection, neither one actually requires one to perform its function. In both cases, not only is an internet connection required, but the user must sign up for an account with the company for their Web portal. 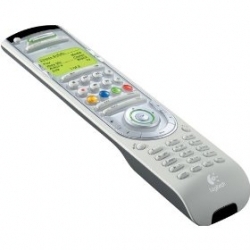 In the case of the Logitech Harmony remote, this enables them to provide fresh new configuration files for new A/V hardware as soon as it comes out. It also allows them to collect data on who’s using what hardware with what else, data that is valuable to companies for marketing purposes. The ability to retrieve drivers online is not new, but it is very nice. That one be required to store that configuration data on the Harmony servers is not. 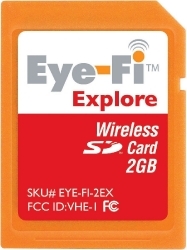 The Eye-Fi wireless SD cards operate in much the same way, having to hit the remote server in order to send data to the local computer. This has been corrected in the newest revision of the Eye-Fi technology, but it’s a feature only included on the most ruinously expensive hardware targeted at RAW-shooting professionals, where America’s anemic broadband-upload bandwidth would be legitimately crippling. TL;DR: These days, more stuff that doesn’t need to be online, is. Regarding the Eye-Fi Card, when you set it up to send photos just to your local computer, the pictures don’t leave your local wireless network (unless you specifically set up “relayed uploads”). 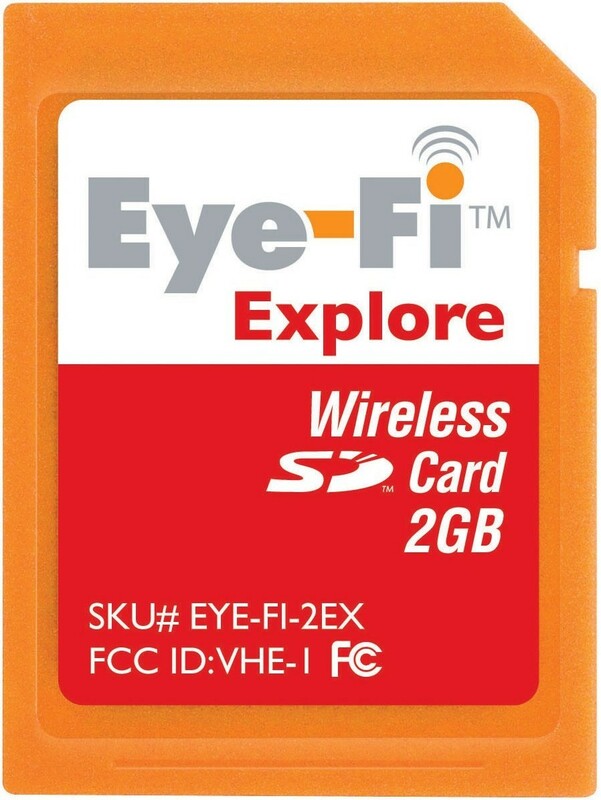 This feature is available across all the Eye-Fi cards, not just the Eye-Fi Pro.